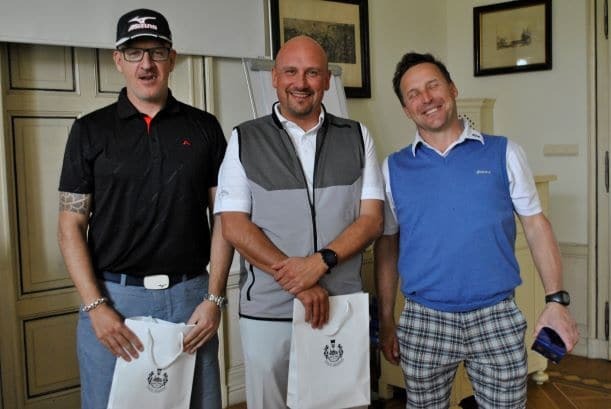 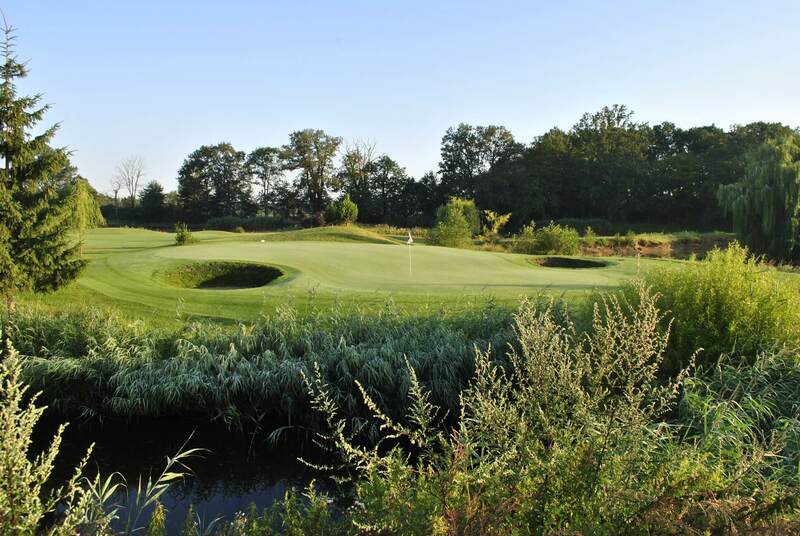 Gradi Golf Club – Page 2 – Gradi Golf Club to wspaniały kompleks pałacowo-golfowy jedyny w swoim rodzaju na terenie Polski. 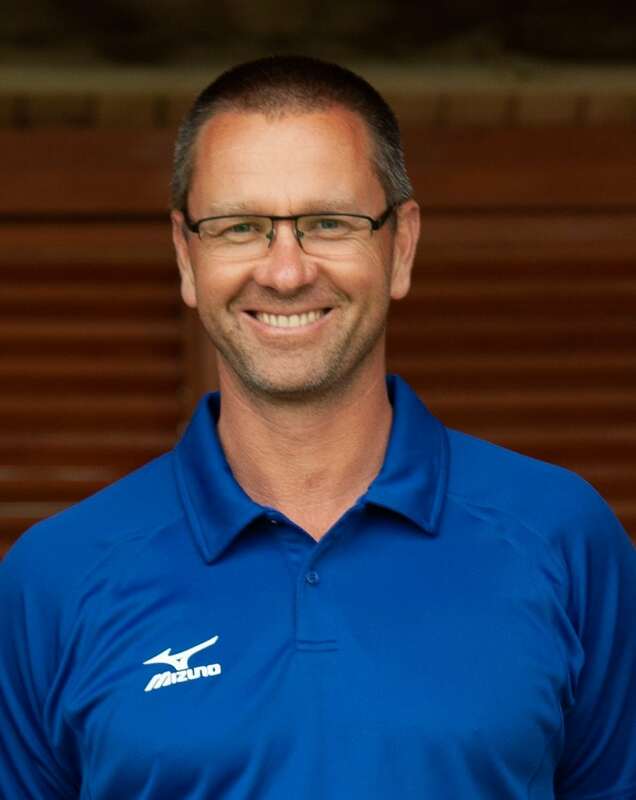 After first club tournament, Jola Makuch – international golf referee run new rule seminar for club members. 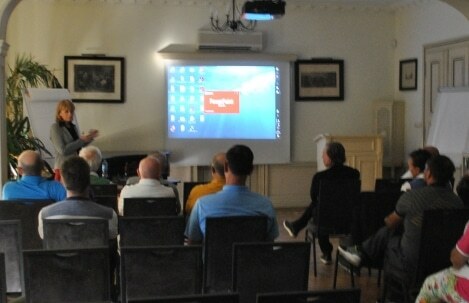 The seminar was very interesting and gave members a lot of new knowledge about how to play modern golf.